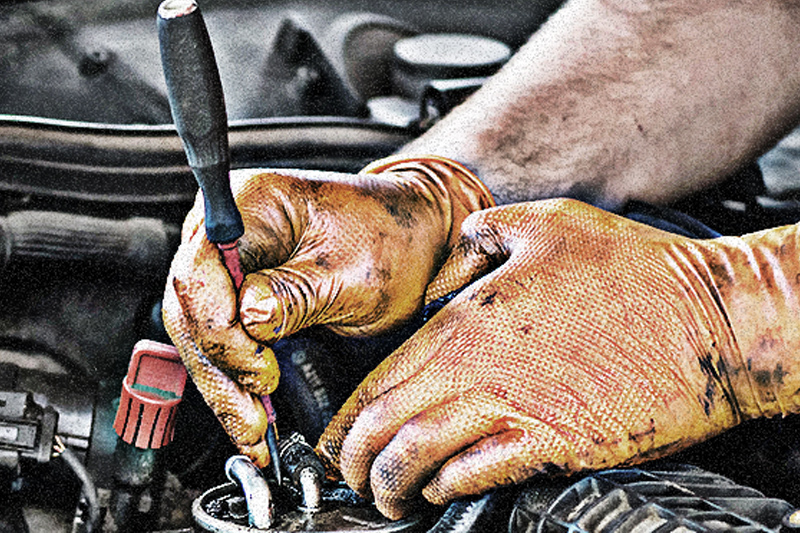 A silicone-free Nitrile glove incorporating raised grip technology, chemical resistance, dexterity and comfort for workers in the automotive sector has been launched by hand protection expert Unigloves. The new PRO.TECT Orange HD protects against a range of common industry substances, including oils, grease, paints and other fluids such as brake fluid, thinners and diesel. The nitrile construction means improved resistance to snagging and scuffs, while offering high level dexterity and comfort. According to the company, the heavyweight construction also makes it tough, durable and long lasting compared to traditionally used disposable gloves. PRO.TECT Orange HD also features raised grip technology on the palm and fingers, providing enhanced grip and handling for workers in wet and oily environments. Manufactured from a silicone-free, synthetic nitrile rubber formulation that is tested and approved to EN374, AQL 1.5 and is both powder and latex free, the gloves are suitable for painting and bonding applications, removing the threat of glove-borne paint contamination and expensive re-working.